Kevin Krolicki, an award-winning reporter and editor, has returned after a three-year stint in Japan to lead the Reuters contingent in DC. Two months after the departure of Marilyn Thompson to Politico, Reuters has appointed a new Washington bureau chief. Kevin Krolicki, an award-winning reporter and editor, has returned after a three-year stint in Japan to lead the Reuters contingent in DC. 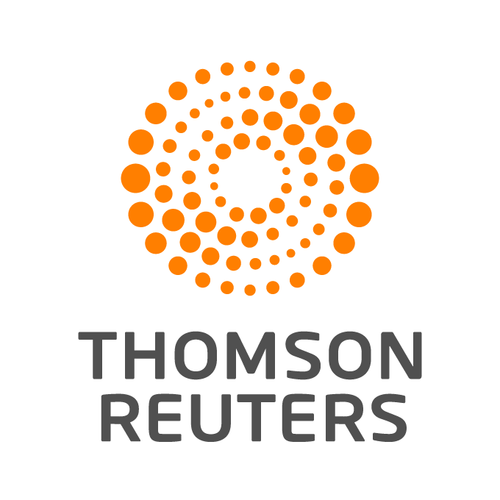 Krolicki, who most recently served as their Tokyo bureau chief, has been with Reuters since 1996 in many different roles, including West Coast equities editor-in-chief, West Coast bureau chief and Detroit bureau chief. Kevin Krolicki, an award-winning reporter and editor, returns to the United States as Washington Bureau Chief, from a three-year assignment in Japan, where he transformed one of Reuters’ biggest and most important bureaus. There could hardly be a more fascinating time to take the helm of our Washington bureau. Candidates are poised to announce runs for the White House and the Fed may be poised to raise interest rates. Foreign policy has rarely been more complex and hotly contested. And Reuters has made some exciting new hires in Washington on everything from energy policy to regulation. Kevin, who started his career in Japan when the land under the Imperial Palace was worth more than the state of California, has had a brilliant second assignment in Japan. He was named Reuters Editor of Year in 2013 for his exceptional work on everything from snapping to special reports. Reuters has won regional and international awards for some spectacular reporting, including on the Bank of Japan, the aftermath of the Fukushima disaster and scandals in the gambling industry. Kevin started work as a journalist near the peak of the Japanese asset bubble in 1989. He spent six years as a market and policy reporter at Knight Ridder (later Bridge News) and became Tokyo bureau chief there in 1995. Kevin helped launch a scrolling market-commentary service on foreign exchange and started the Knight Ridder “Tankan,” a survey of Japanese business sentiment intended to track the indicator compiled by the Bank of Japan. Reuters bought the index in the Bridge bankruptcy. Kevin, who graduated from Harvard University and has a Master’s Degree in journalism from the University of Michigan, joined Reuters in 1996 as a producer for what was then Reuters Financial Television, and became Asia editor for that service. He moved to Los Angeles in 2000, arriving as West Coast Equities EIC in time for the dot-com bust. Later as West Coast bureau chief in 2005 he was one of a team of reporters that covered the aftermath of Hurricane Katrina. In 2006, Kevin returned to Detroit, his home town, as bureau chief, just as American automakers began tumbling into crisis. In 2008, he was one of the team of reporters who won a SABEW “Best in Business” award for coverage of GM’s merger talks with Chrysler. Kevin will report to me in his new role. Please join me in congratulating him and welcoming him back to the Americas.